Welcome to Peapod Preschool! We are a licensed preschool that serves children 24-66 months. We look forward to getting to know you and your child. We are not learning to play, but playing to learn. Peapod Preschool offers activities that encourage and stimulate the cognitive, emotional, social, and physical development of each child. Through our learning centers, there are opportunities for exploration and discovery in a wide variety of areas such as music, art, dramatic play, math, science, reading, and blocks. Preschoolers will have the opportunity to participate in activities such as read alouds, journaling, science experiments, yoga, painting and much more. 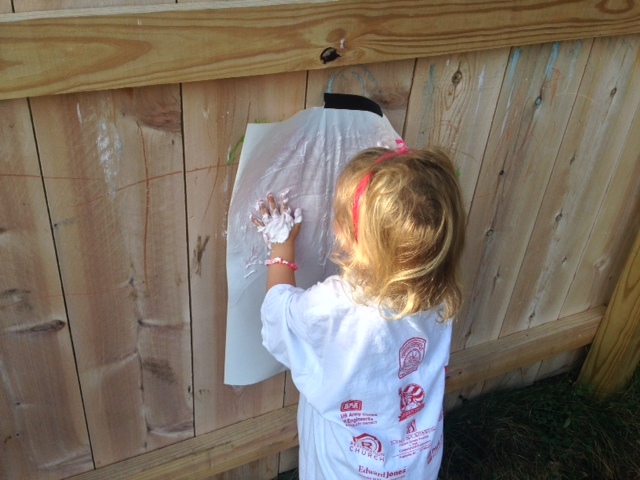 Outdoor experiences at Peapod Preschool are another unique way for children to investigate the world around them. We see each child as an individual, and provide sensory experiences, both indoor and outdoor, that reach multiple intelligences. Small-group time focused on building literacy and numeracy skills. Whole-group activities that allow your child to develop a sense of community and an awareness of others. 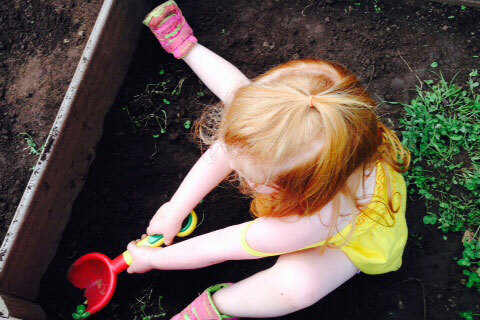 Hands-on experiences that help children become independent thinkers and problem-solvers. Regular teacher-family communication, including weekly newsletters. Themed center activities that spark curiosity and self-confidence.